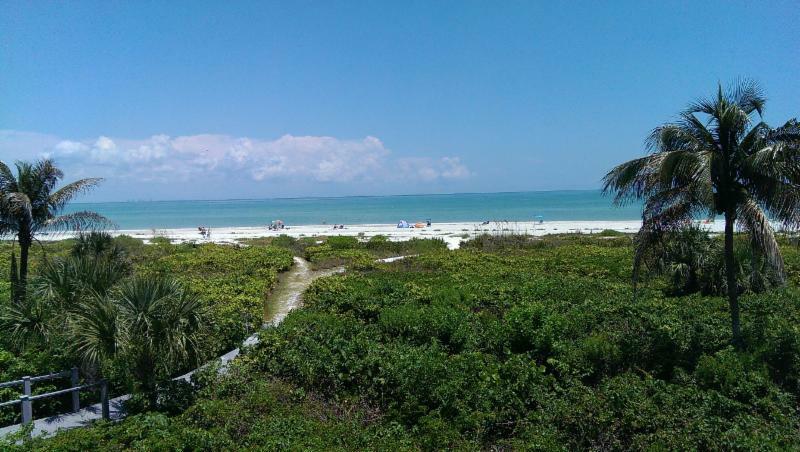 When you spend your vacation at our Sanibel Island condo rentals, you'll get to experience all of the natural beauty of Florida. 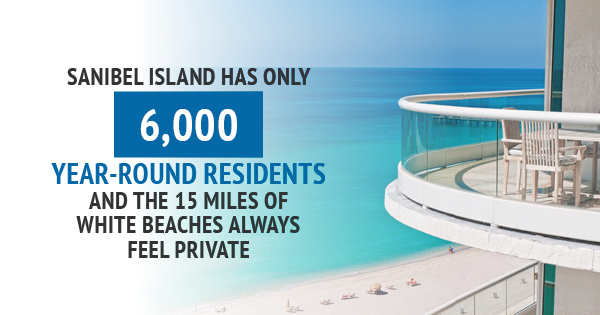 Due to Sanibel's strict building code, we have only 6,000 year-round residents and our 15 miles of white beaches always feel private. 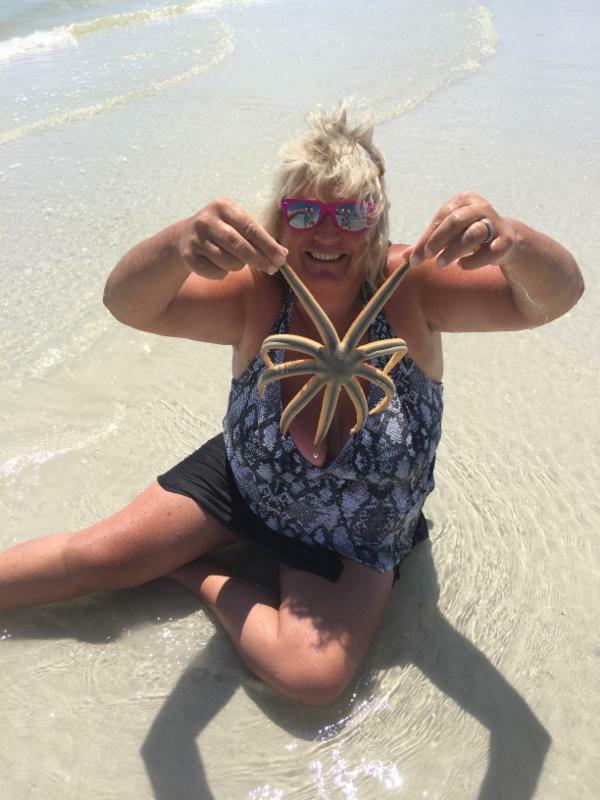 But vacationers and townies aren't the only ones spending time on the beach this season. Starting in May, some sweet little slowpokes will start to emerge from their eggs and head towards the Gulf. Of course, we're talking about sea turtle hatchlings! From May through October, these baby sea turtles will hatch on our beaches and make their epic journey towards the ocean. While Sanibel residents recently had the chance to watch the release of a rehabbed sea turtle, baby turtles are a much rarer sight. However, their tracks are frequently spotted all over the sand -- sometimes on the beaches right outside our condo rentals! Turn off or shield all beach lights during nesting season, especially those that point toward the beach rather than the Gulf. Flashlights and artificial building lights can confuse both hatchlings and nesting females. Hatchlings may become disoriented and may not be able to find the water on their journey. Keep beaches free of litter. Plastic bags, balloons, and styrofoam can easily be mistaken for food. Sand castles and moats may be fun to make, but be sure to leave the beach as level as you found it at the end of the day. These little sculptures can be big obstacles for nesting mothers and hatchlings and can keep them from getting to where they need to go. Fill in all holes and make sure turtles have a clear path to the water. Remove beach umbrellas, furniture, and other items from the beach when you're done for the day. Not only can they keep a hatchling from getting to the water, but they may even cause a mother to return to the ocean without making a nest. Making sure there's nothing in the way of these creatures can help them survive. All dogs must be kept on a leash while at the beach. Not only will this keep both your dog and other families safe, but it will ensure no turtle nests are disturbed. There's plenty of beach to enjoy when you reserve our condo rentals, but you need to steer clear of both sea turtles and marked nesting spots. Disturbing or interfering with turtle nests is a federal offense. Even using lights or noise to do so is illegal! Sea turtle hatchlings are endangered, so if you see a sea turtle, enjoy their presence from a distance. 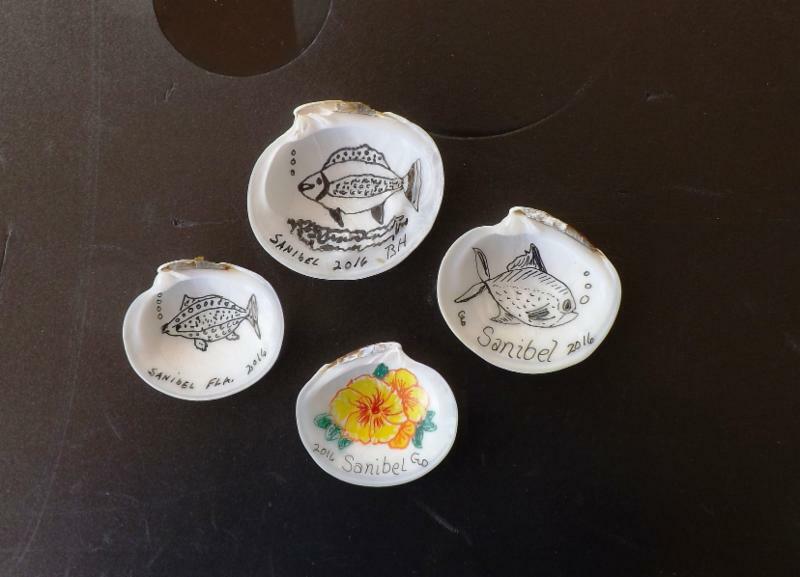 If you come across lost hatchlings or a stranded turtle, call the Sanibel Captiva Conservation Foundation. An adult sea turtle with orange shell markings is already being monitored by the foundation. Lost hatchlings should be placed in a dry container with a bit of moist sand and kept in a shaded area. A licensed volunteer or the program's sea turtle coordinator will handle it from there. 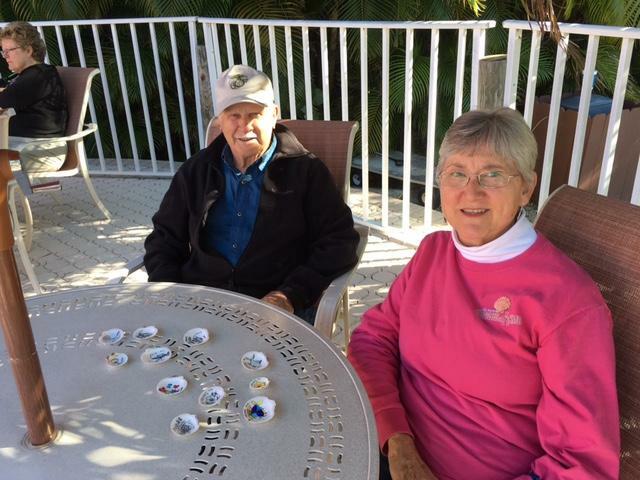 If you cannot get in touch with them on the weekends, call the Sanibel Police Department. If you're lucky enough to spot a sea turtle or hatchlings during your stay at our condo rentals, you'll have a memory that will last forever. 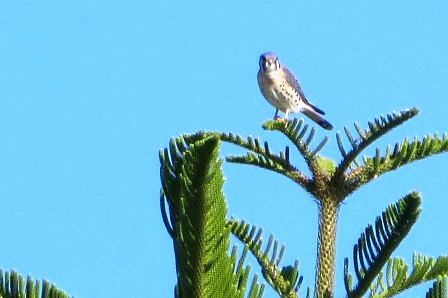 But even if you don't get to see one, your assistance can ensure this species survives for the foreseeable future. 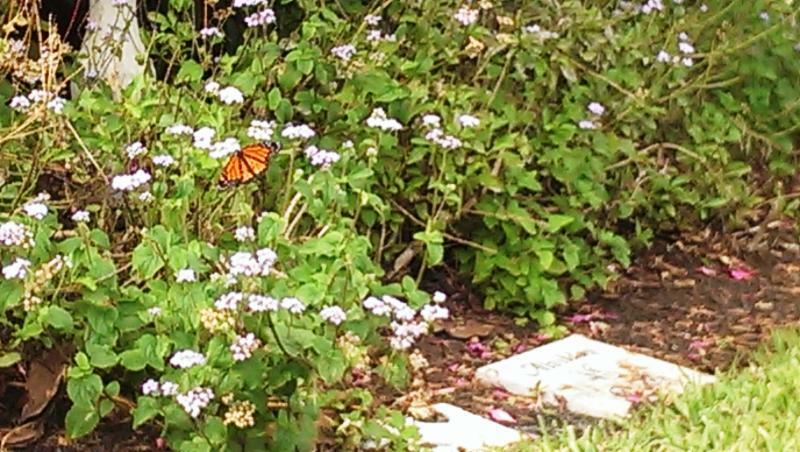 For more information on all of the wildlife you'll be sure to enjoy during your stay -- or to get started on booking your trip -- contact Sanibel Arms today. Have you been looking for the perfect summer (or winter) getaway? 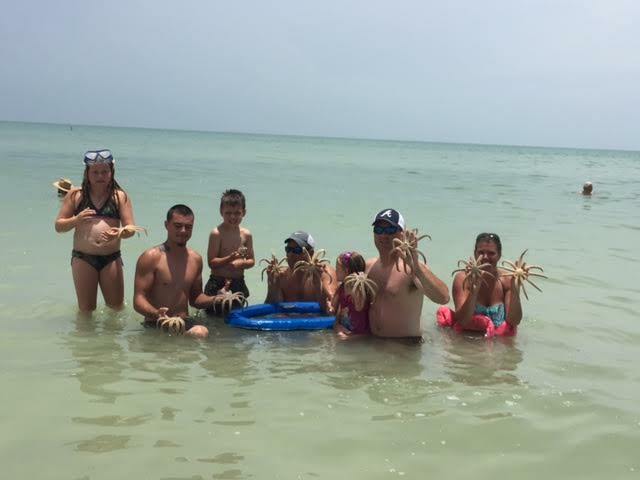 Consider looking at vacation rentals on Sanibel Island, which is known for dreamy island condos, oceanfront views, and plenty of activities for the whole family to enjoy. And if you're looking for a smaller complex of island condos that are family oriented and quiet, yet still offer plenty of accommodations and activities, you've come to the right spot. 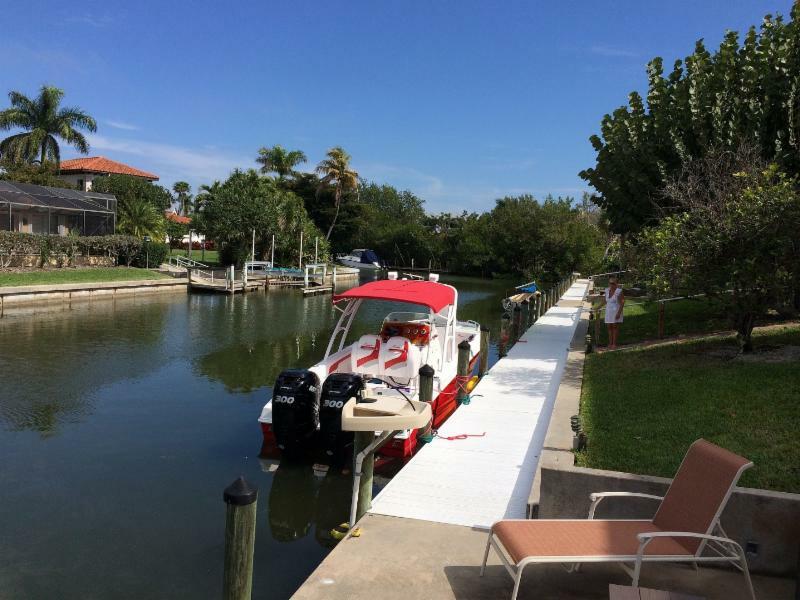 Our island condos offer free boat dockage, bike rentals, shelling, and plenty of picnic tables, grills, and fishing spots. We also offer WiFi and a heated pool. Plus, our condos in Sanibel Island are only 1.5 miles from the historic Sanibel Lighthouse, if you're interested in seeing a historical spot! Simply put, for vacation rentals, you can't beat our welcoming and friendly condo complex. 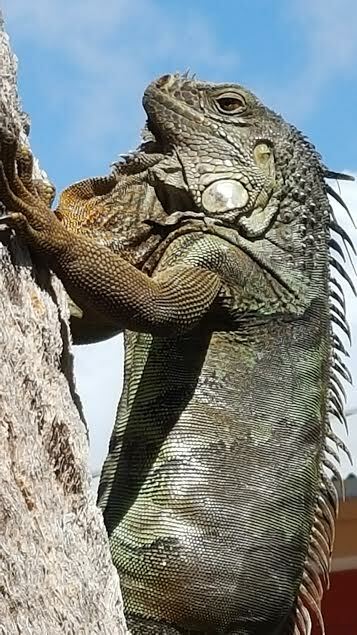 Many of our guests also have made friends here with whom they return year after year. Simply put, you can create the perfect mix of relaxation and sightseeing when you book our vacation condos. Feeling guilty about taking time off? Don't, you deserve it. 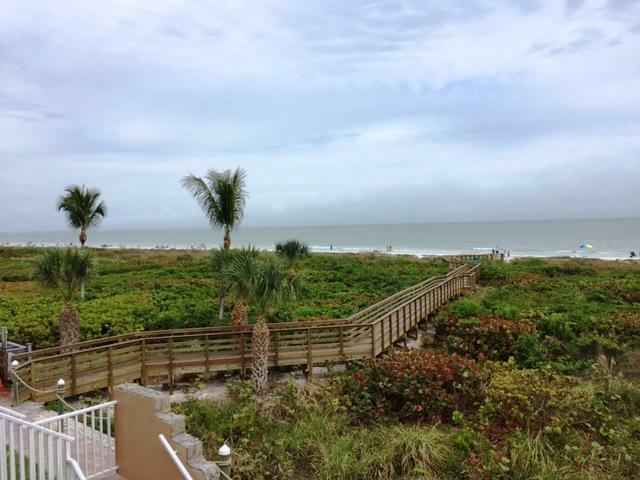 Here are some reasons you need to escape to these gorgeous island condos in Sanibel Island. 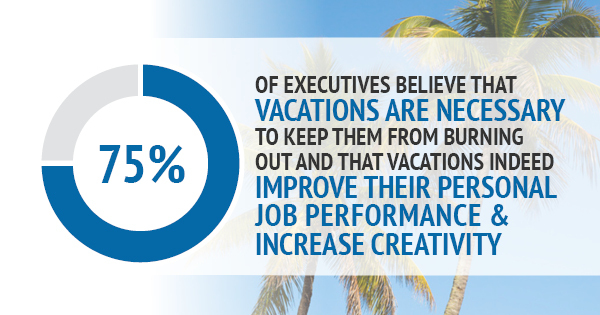 Rest and relaxation is incredibly important -- 75% of executives believe that vacations are necessary to keep them from burning out. Over half of people feel more refreshed and relaxed -- and better rested -- when they get back from a vacation. Four-fifths of affluent leisure travelers say that vacations are important to their well-being. A vacation can help boost the romance levels too -- more than 40% of travelers feel more romantic during their vacation, so if you and your sweetheart want a getaway, come escape to our beautiful island for some much needed time alone. 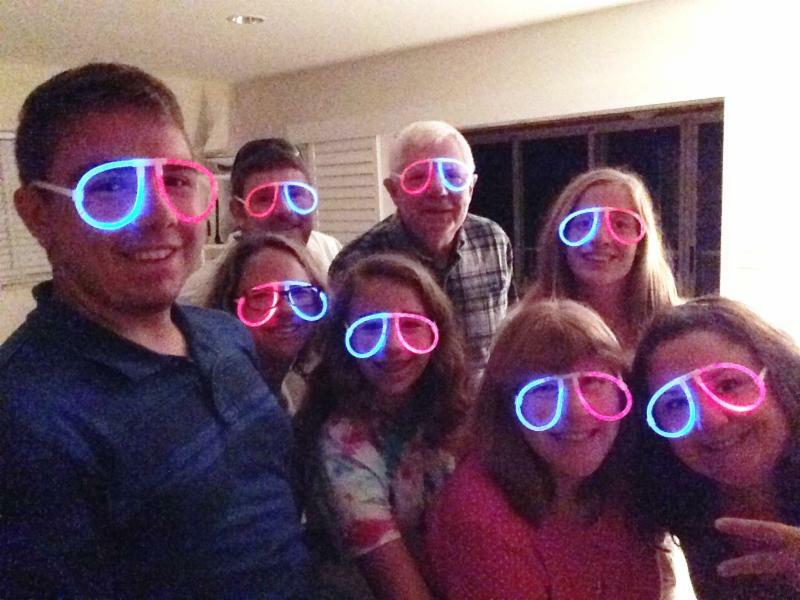 Vacations can also be a great time for families to spend quality time together, away from the pressures of work, school, and any extracurricular activities. 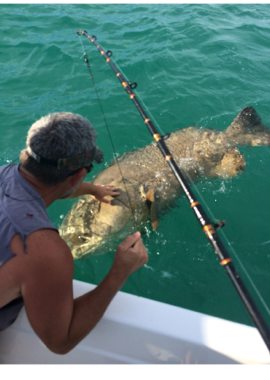 Try unplugging and enjoying a swim, birdwatching, or even fishing as a family. It's a time to reconnect and enjoy each other's company. 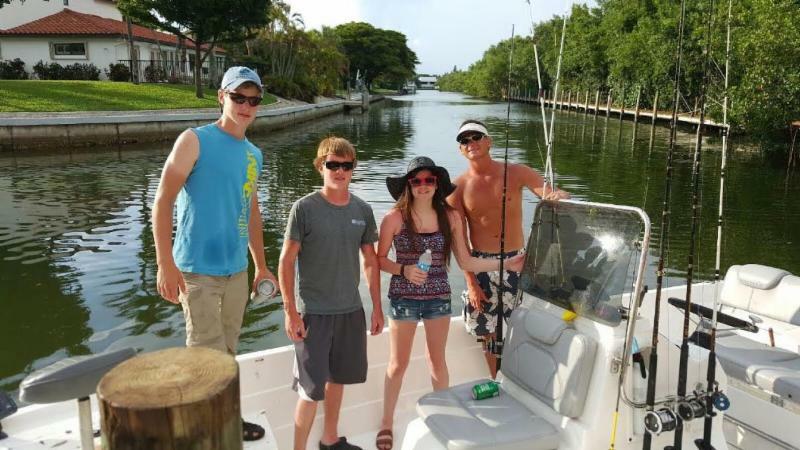 Why Come to Sanibel Island in Particular? Florida is a popular destination spot for tourists and the top travel destination in the world, with about 87 million visitors recorded in 2011. The tourism industry contributes more than $65 billion per year to the state economy. Whether it's for the sun, the parks, the sea, or the golf (there are over 1,300 golf courses in Florida), millions flock to the Sunshine State. 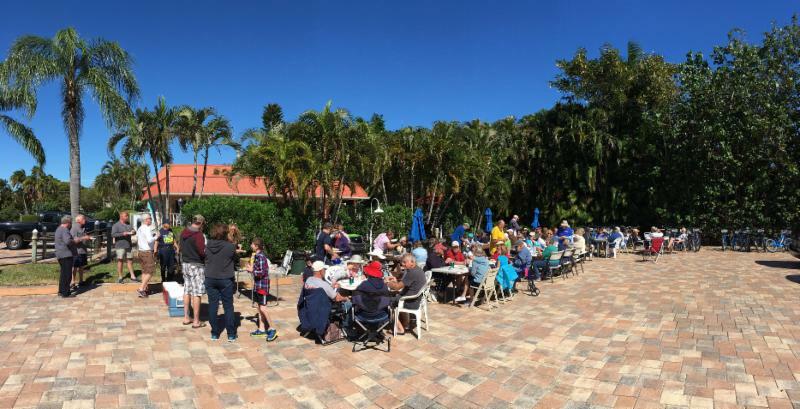 Given that the average yearly temperature in South Florida, where Sanibel Island is located, is around 82 degrees Fahrenheit in the summer and 68.5 in the winter. The attraction isn't hard to figure out. 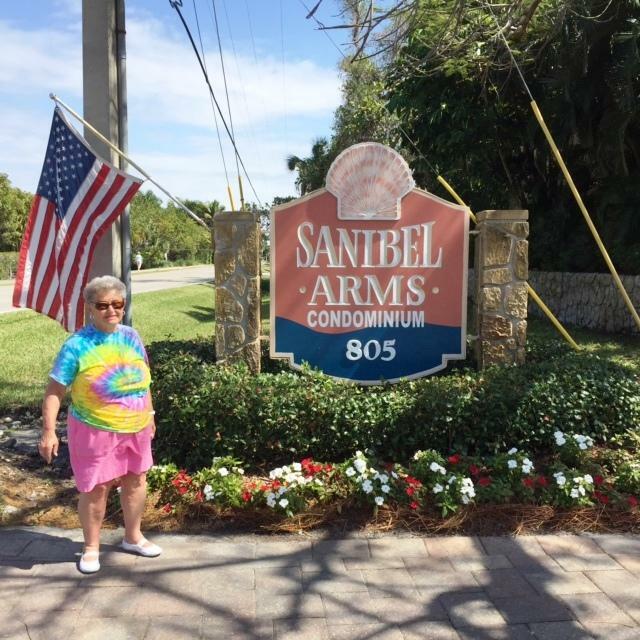 Sanibel is a barrier island on the southern Gulf coast of Florida with no traffic lights and plenty of natural attractions, such as birdwatching, shelling, and fishing. It's small, only 33 square miles, but there are over 250 types of shells that have been identified here (so far), and searching for shells at dawn is an activity that many early-rising visitors enjoy. There's also a strict building code, which keeps plenty of room on the island by controlling tourism flow. 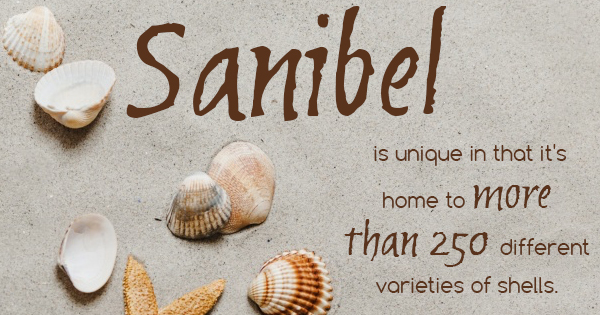 There are only 6,000 locals who live on Sanibel year round, and there are 15 miles of beautiful white sand beaches for locals and tourists alike to enjoy. That leaves plenty of room to roam, even during peak tourist season. Additionally, the building code on Sanibel Island keeps buildings low (there are only two buildings that are over three stories tall), which allows for pristine views of the sunrise and sunset. 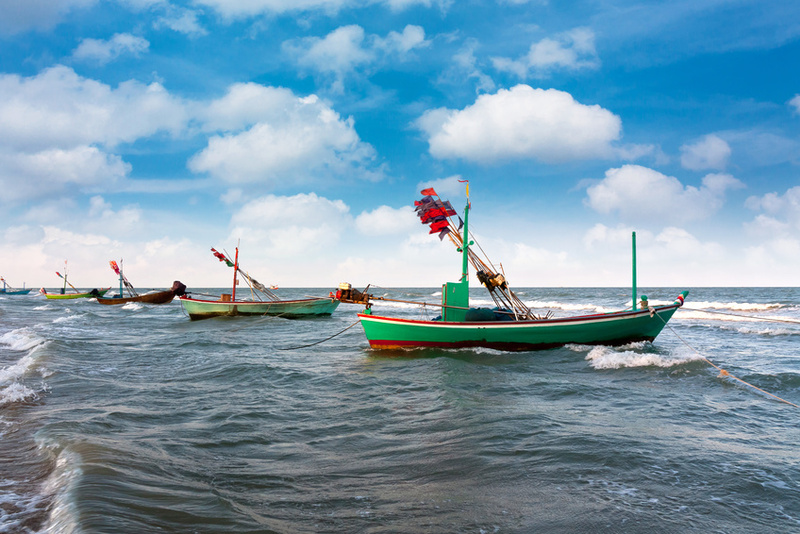 Boating and fishing enthusiasts will love Sanibel Island and all it has to offer, while nature enthusiasts can enjoy local flora and fauna to their hearts' content. If one doesn't feel like exploring, simply enjoy the beaches, the clubhouse, or take in the sun by our heated pool. 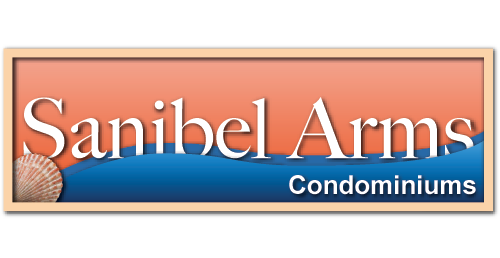 If you're thinking about booking your next vacation spot, choose our Sanibel Island condos. It's impossible not to feel relaxed in our amazing condos, with plenty of amenities, sunshine, and activities.